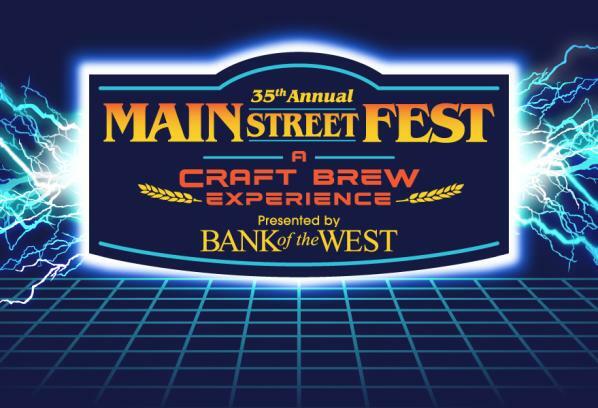 The 35th Annual Main Street Fest – A Craft Brew Experience, presented by Bank of the West, celebrates all things 80's and the year it all began. Join us in celebrating the great state of Texas with three days of family-friendly, festival fun on May 17, 18 & 19. 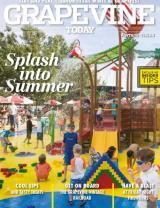 Enjoy non-stop entertainment, festival foods, KidZone and the Craft Brew Experience featuring more than 75 brews. Don't miss out on the fun! For complete information, how to purchase tickets, participating breweries and more, visit www.GrapevineTexasUSA.com/main-street-fest.